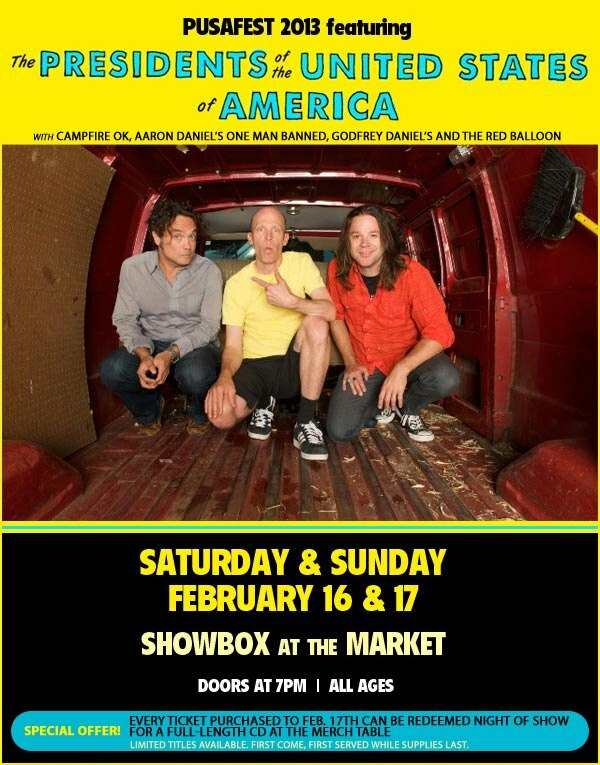 HomePUSAThe Presidents of the USA 2013 tour: Now with more US dates! 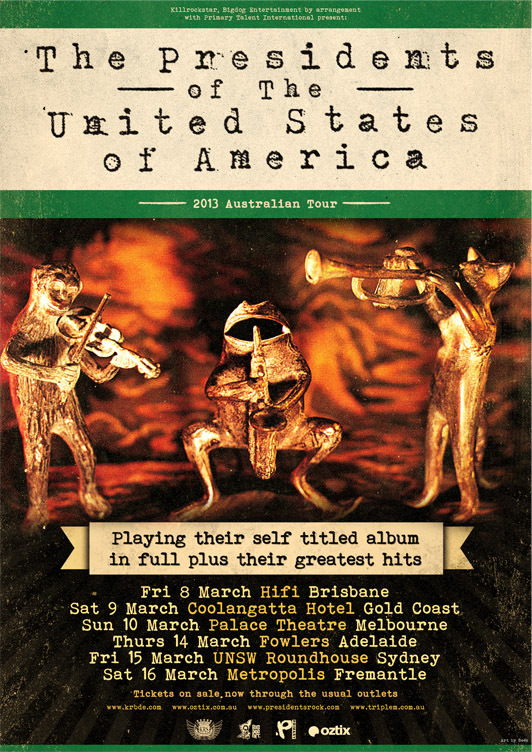 The Presidents of the USA just announced more US dates for the 2013. Hopefully a European tour gets added to this great presidential year.